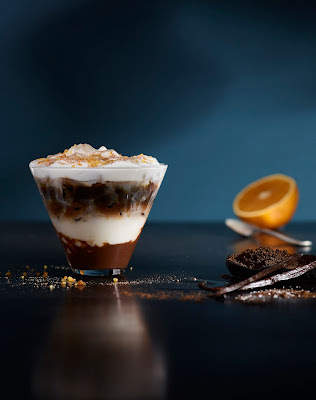 Presenting The New Tahitian Vanilla Macchiato and Valencia Orange Cocoa Cappuccino! On February 21, Starbucks Lovers will experience a new kind of Espresso experience! 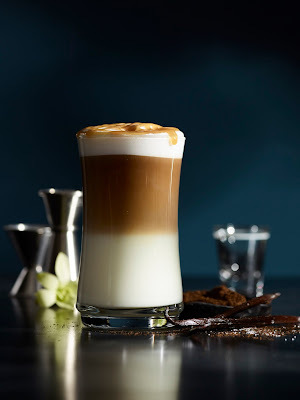 This global Coffee brand welcomes customers to the next level of Espresso madness with these beautifully layered espresso beverages namely Tahitian Vanilla Macchiato and Valencia Orange Cocoa Cappuccino. Introducing a new Brand card with a Siren forward designto add to your personal collection. Available for an initial consumable load amount of ₱300per card. Purchase limit of two (2) Special Edition Siren Cards per customer, per day.Available in all stores startingFebruary 21, 2017. Double upsize treat is valid only on the featured beverage of the day. 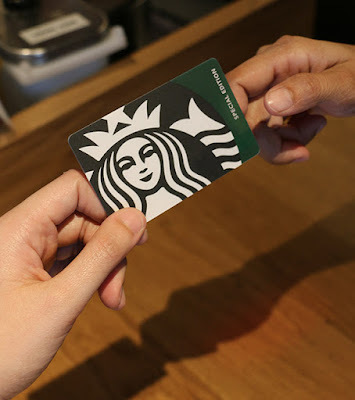 Purchased beverage will earn a Beverage Star if paid using a Starbucks Card. Offer cannot be converted to cash. 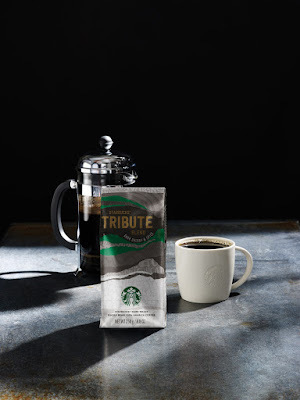 This promotion is valid in all Starbucks stores in the Philippines.